Business, politics and philanthropy - how Ken Ong does it all | . 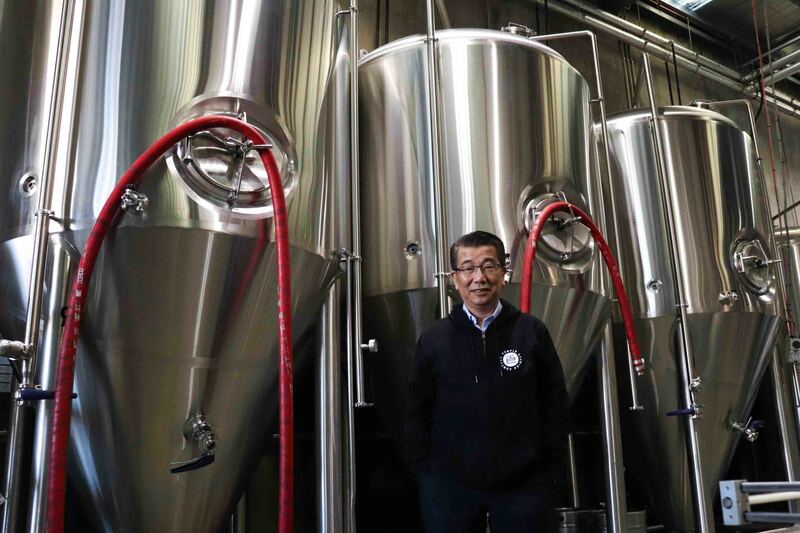 Ken Ong is a hands-on boss at Temple Brewing Company. He rummages through their warehouse to whisk out a four-pack of his newest product – the Okinawa Sour. His passion shines through as he talks about the sour beer made with the Shikuwasa fruit that is native to Okinawa, Japan. “This week we are packing 400 cases to Okinawa,” he announced triumphantly. Running a brewery may sound like a full-time job, but for Ken, it is only the tip of the iceberg. Among his businesses, the largest venture is a cattle station up in the Northern territory which spans across one million acres of land - five and a half times the size of Singapore. Currently, Ken and his partners are working to improve infrastructure, introducing solar pumps and eliminating diesel usage. They also introduced the use of drones for herd and weed management. For the latter, infrared technology differentiates the vegetation types in order to identify the weeds. “When you have land that is a million acres, you can’t ride around or drive around looking for weeds!” he laughed. However, cattle will not be the only thing in Ken’s future. The opportunistic entrepreneur is often on the lookout for good business ideas and investment opportunities. Inspired by the popularity of aesthetic surgery among women in Asia, Ken is researching aftercare services for aesthetic procedures and linking up with Korean cosmetic companies to provide them. At one time, he was interested in commercially rearing mud crabs in warehouses. “A lot of people approach me to invest but I don’t jump into everything. I will analyse things,” he stated. How did Ken become the visionary entrepreneur that he is today? With an inhumanly strong work ethic and little rest. “I sleep a bit, but not a lot,” he said. As a schoolboy in his home country of Malaysia, Ken recalls waking up at 5am for a run before catching the school bus at 6am. To say that teenaged Ken was an overachiever is an understatement. Besides being the house vice-captain and chairman of the school society boards, he participated in the scouts, army cadets and played an array of sports. Ken continued his higher education in Melbourne, became an engineer and worked in Ericsson Australia for 20 years. However, he refused to stay in his comfort zone. While working at Ericsson, he focused on learning interpersonal skills, customer management, public speaking and other skills to add to his professional toolkit. 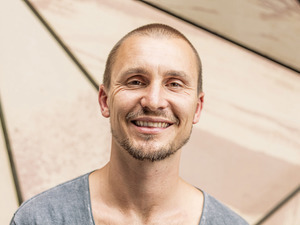 His desire to evolve prompted him to enrol in the Masters of Business Administration (MBA) at RMIT University. “From an MBA’s perspective, it definitely gave me a whole new set of tools to not only do my job better, but also allow me to go into new areas and have the tool to be able to catch on,” he said. With MBA training under his arsenal, Ken was able to move away from the technical field at Ericsson and into their business sector. This awakened the entrepreneur in him and started a successful childcare business with his late wife which operated 20 centres across Melbourne. 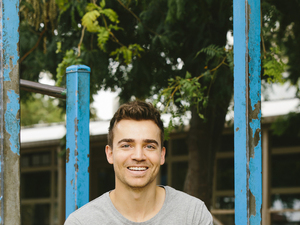 His passion for helping has seen him spend the bulk of his free time volunteering for communities and non-profits. Ken also combines his love for culture with volunteering, having chaired the Chinese New Year festival for seven years and working in the background for the Melbourne Symphony Orchestra. For his contributions, Ken was bestowed a Medal of the Order of Australia (OAM) in 2016, a prestigious award that celebrates Australians and their outstanding service to the community. Naturally, his heart for the community led him to politics. After being encouraged by Lord Mayor John So, Ken ran for the City of Melbourne councilor, got elected and stayed for eight years. Ken brought his business mind into his role as a councilor – results-oriented and focused on improving processes and making improvements to the city. He also believed in doing more for the disability sector and helped Council in bringing out the second Disability Action plan in the Country. Fortuitously, the MBA proved to be useful in council work too. Ken recalls reviewing the annual budget in his first year and picked out flaws that no one else did. He introduced zero-based budgeting in 2010 that led to over $20 million in savings, which was then invested in new infrastructure. 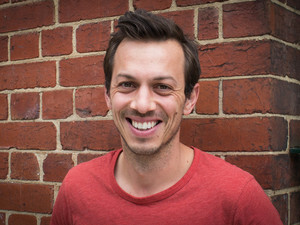 “I can pick things out because of the MBA training at RMIT, look at these things and calculate backwards to figure out when something is wrong,” he said. 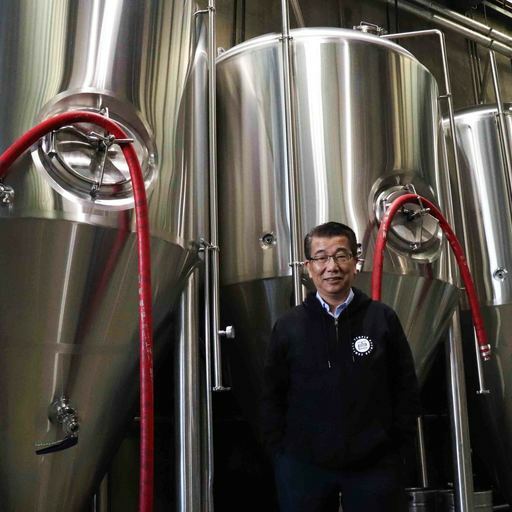 Years later, he applied the same knowledge to implement structural changes at Temple Brewing Company to weed out bad habits and positively revamp company culture. Today, Ken can enjoy his success with some beer at the brewery. Ken Ong completed the RMIT Executive Masters of Business Administration. Founder of Eat Up. Bachelor of Business Entrepreneurship (2016).